Find the Best Selling Hondas, Used Cars, New Specials & Service Near You Today! For one of the best selections of coupes, sedans, SUVs, trucks and crossovers, the automotive industry looks to the Honda Motor Company to set the pace. We at Atamian Honda in Tewksbury are proud to offer new and used vehicles with maximum resale value, great fuel economy and an enviable safety record. We invite you to invest a few moments to check out our offerings. Whether you’re interested in a superb eco-friendly car like the Honda Accord Hybrid or a vehicle capable of excellent off-road performance like the Pilot, you will be excited by the wide selection we offer. 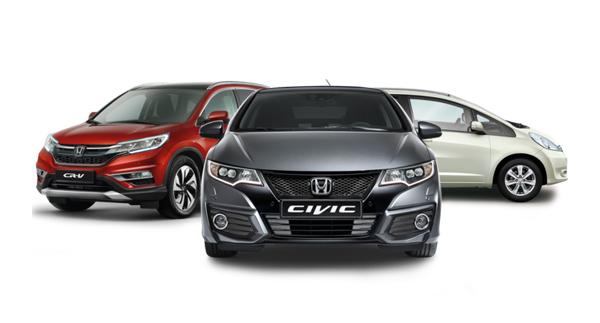 From the all new fun-to-drive Honda Civic Hatchback to the popular, completely revamped CR-V, only a handful of car companies have received as many awards as Honda has earned over the decades. 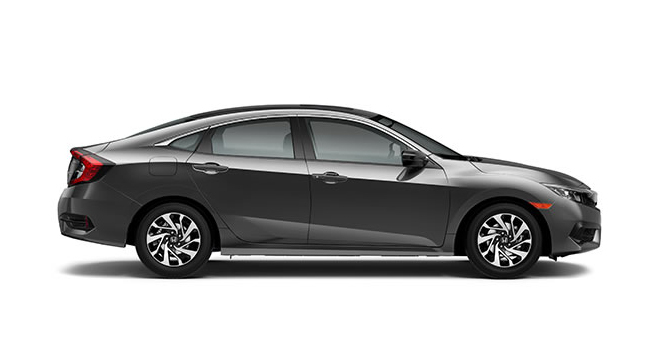 Honda vehicles are equipped with features like high-efficiency engines, standard power windows and locks, advanced automatic CVTs and responsive power steering. Honda Sensing technology offers a comprehensive suite of safety features such as forward collision warning. 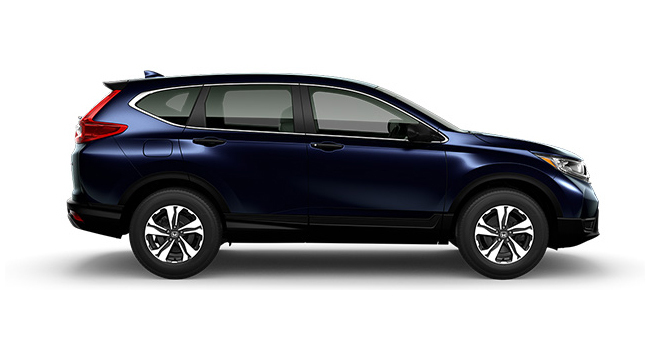 If you are looking for a superior crossover vehicle, the Honda CR-V has been a leader since its introduction in 1995. The latest model is all new for 2017 and has received top reviews from the automotive press. 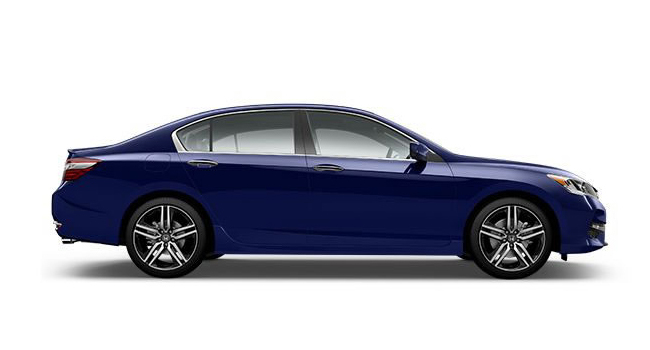 Or you can choose the popular 2017 Honda Accord, which has been named 2017’s Best Buy of the Year among mid-size cars by Kelley Blue Book’s KBB.com. Honda has always been famous for the legendary quality of its vehicles, and today this legend endures in every new vehicle manufactured from one of Japan’s elite automakers. You can depend on years of exceptional service from each of the models listed above, as well as every other model Honda offers. When it’s time to trade in your vehicle, you can rely on Honda’s pledge of quality to provide the highest possible resale value. 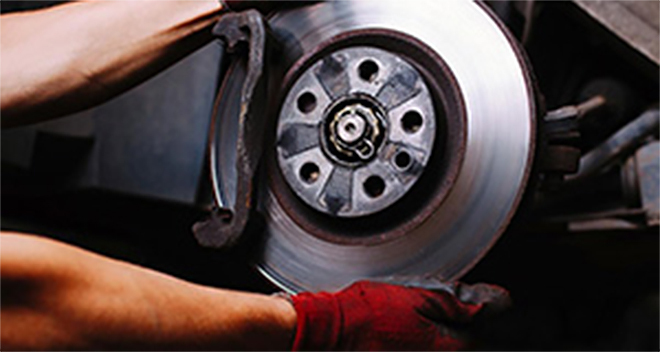 You can rest assured you’ve made a great investment when you purchase a Honda vehicle. 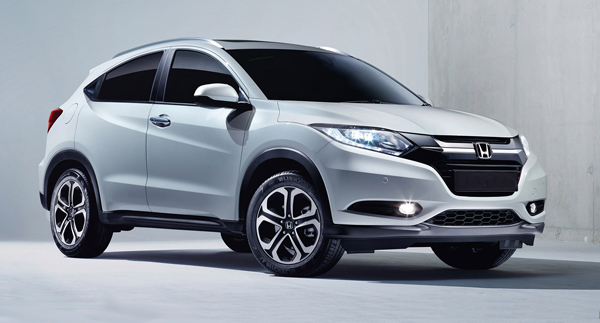 As an automotive industry leader, Honda has never wavered in its commitment to innovation. From exciting new designs to remarkably fuel-efficient vehicles, you can rely on Honda to offer great vehicles up and down its full model lineup. You will always find a wide selection of the latest Honda vehicles for sale at Atamian Honda in Tewksbury MA, as well as a fine inventory of high-quality used vehicles, dealer specials and unbeatable service. Come in today for a test drive!